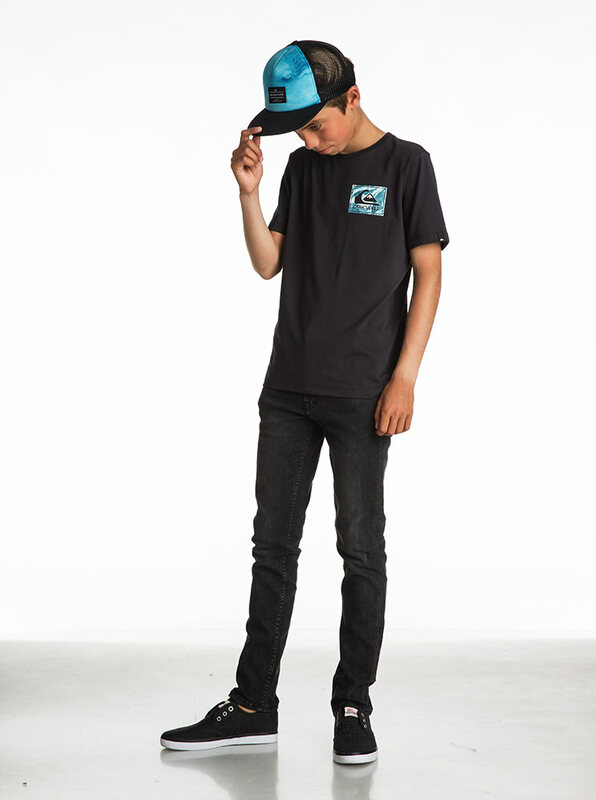 Let the young guns show you how it’s done. 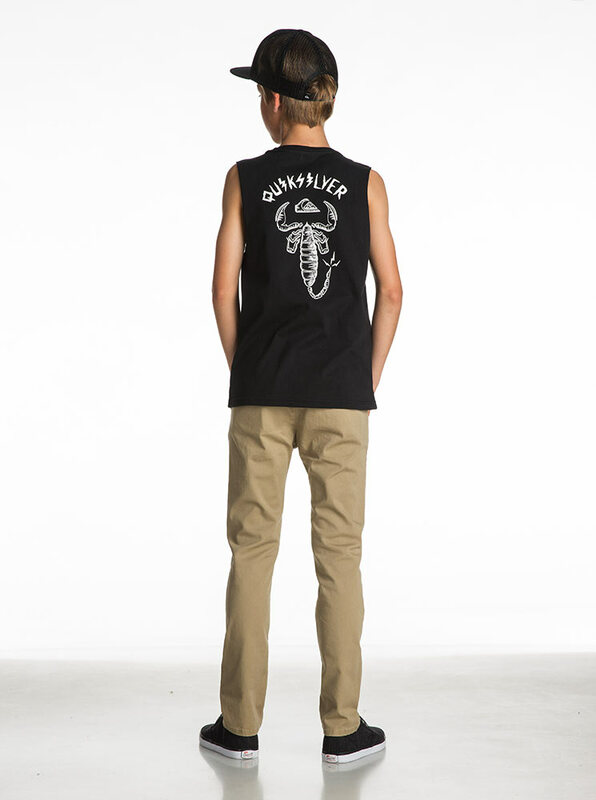 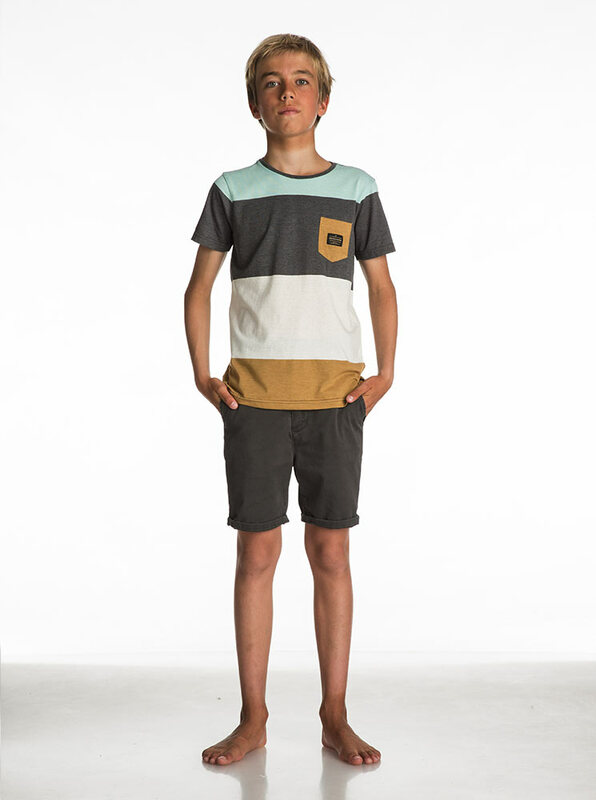 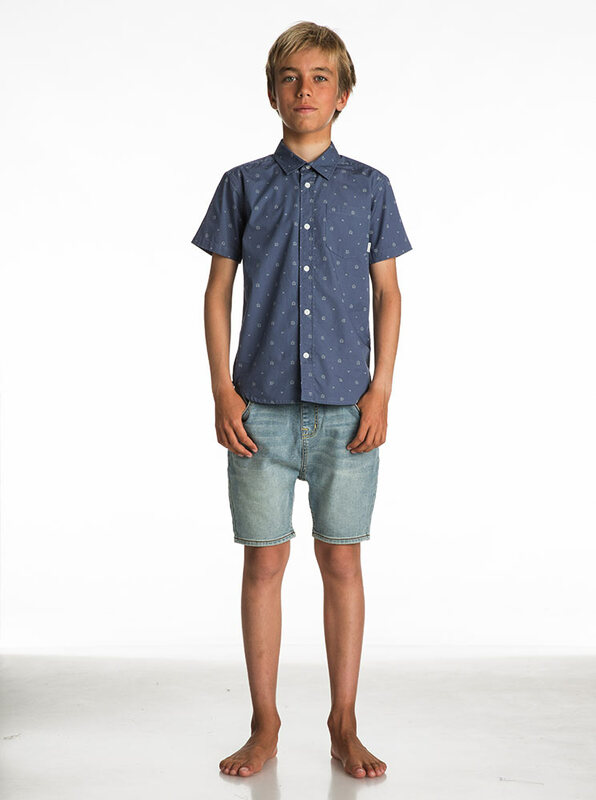 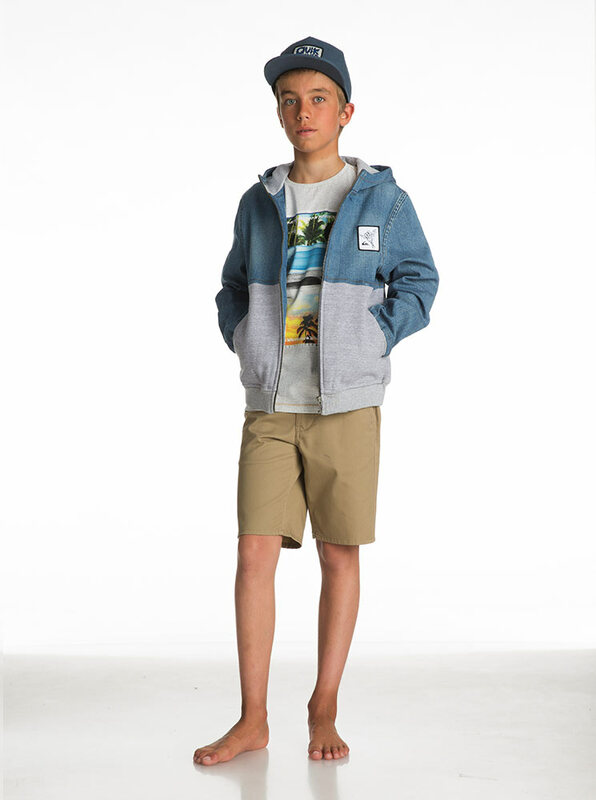 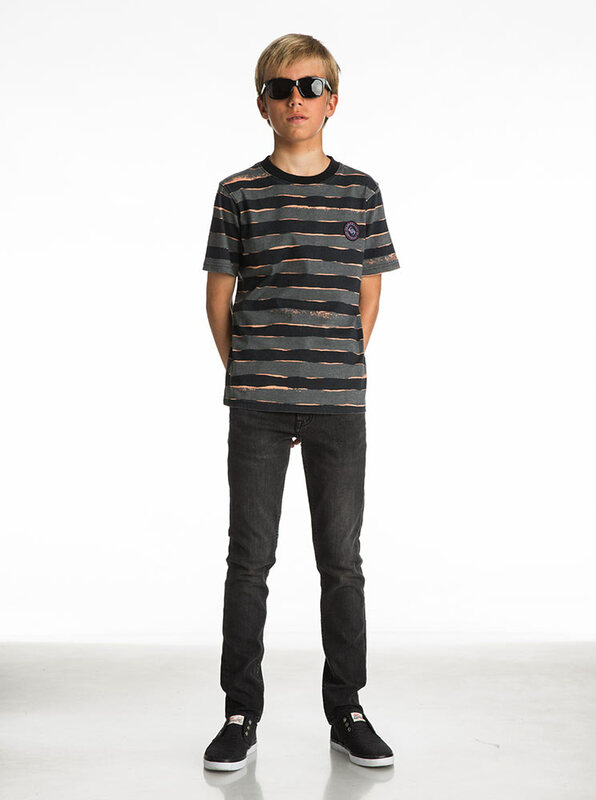 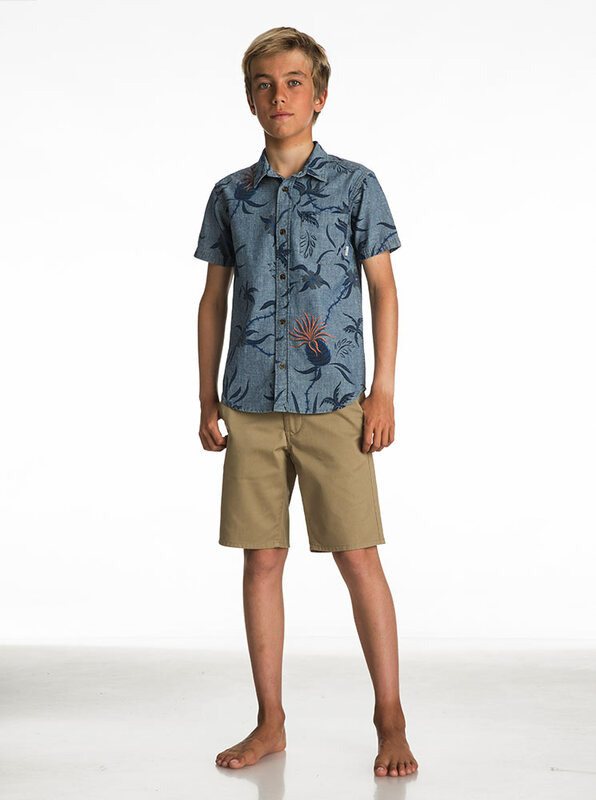 Catering to the next generation of riders and stylers, Quiksilver Youth brings you hard-hitting styles blended with hard-wearing designs, for pieces that look good from the skatepark to the schoolyard. 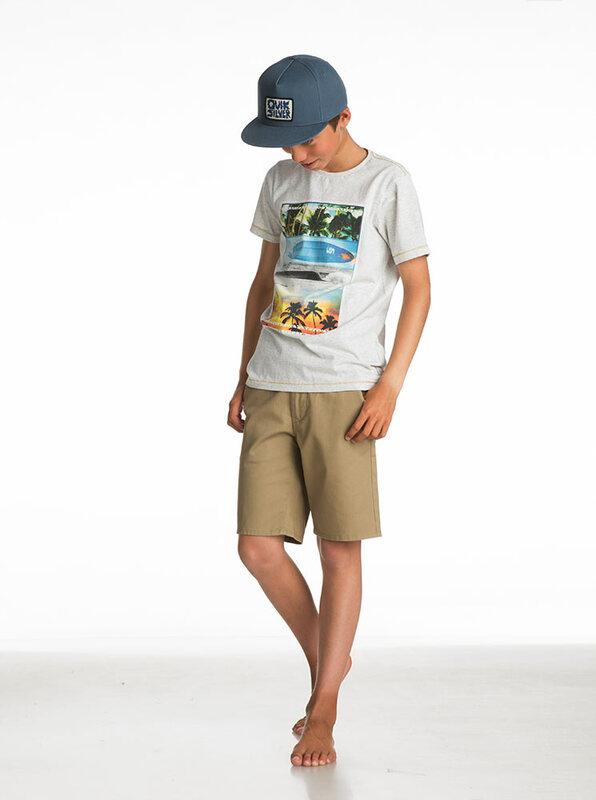 No compromise needed.